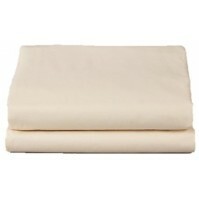 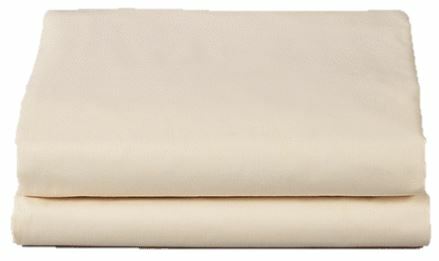 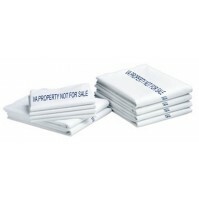 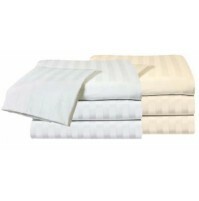 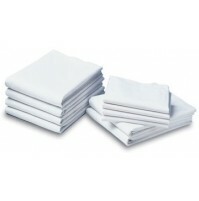 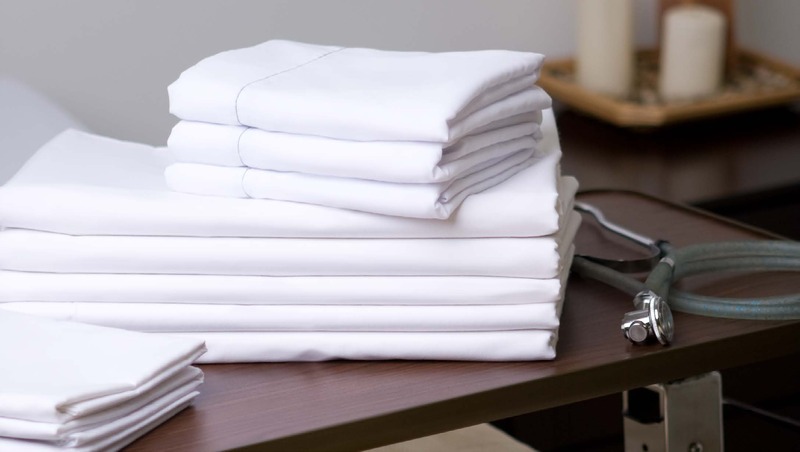 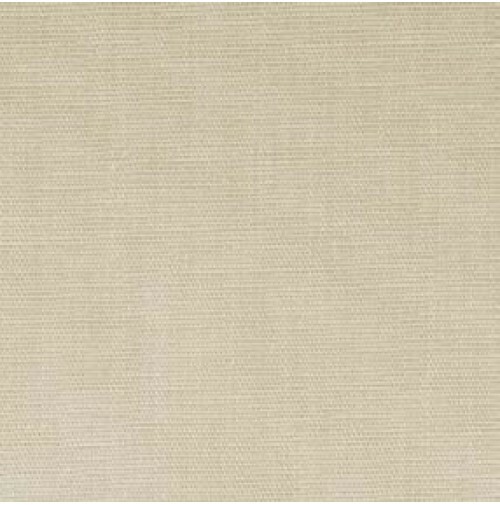 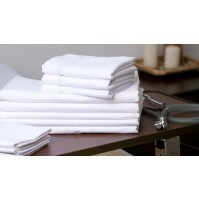 Twin Bone Percale Flat and Fitted Sheets T-180 made of 55% Cotton / 45% Polyester, for acute care, skilled care and assisted living beds. 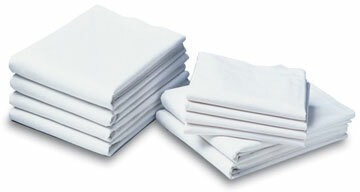 VAT dyed for smooth durability and lasting color. 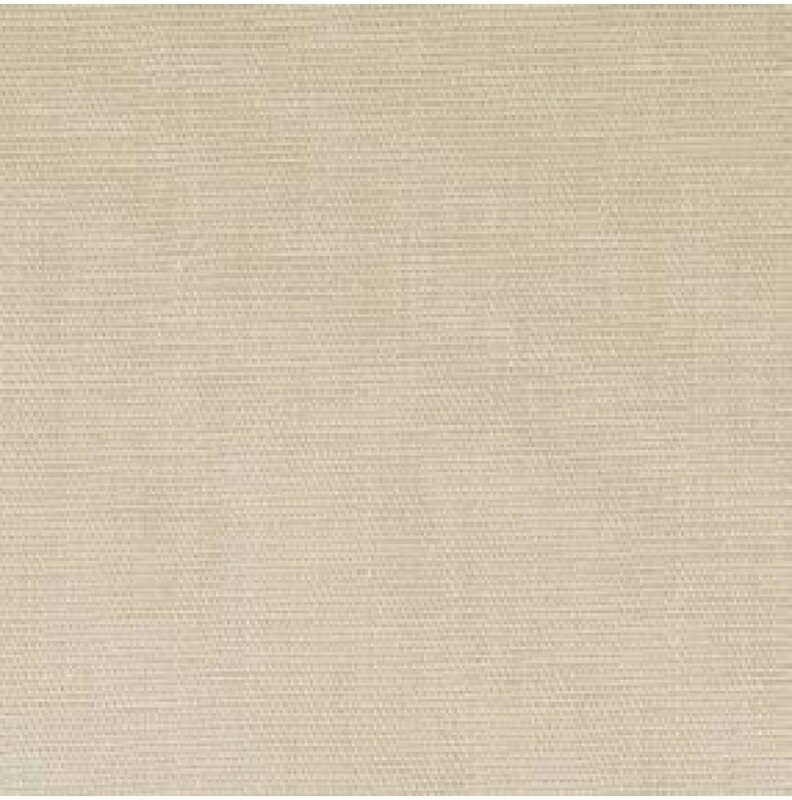 Available in Blue, Seafoam, Rose, Bone and a flower print.